High water tables are also detrimental to crops. 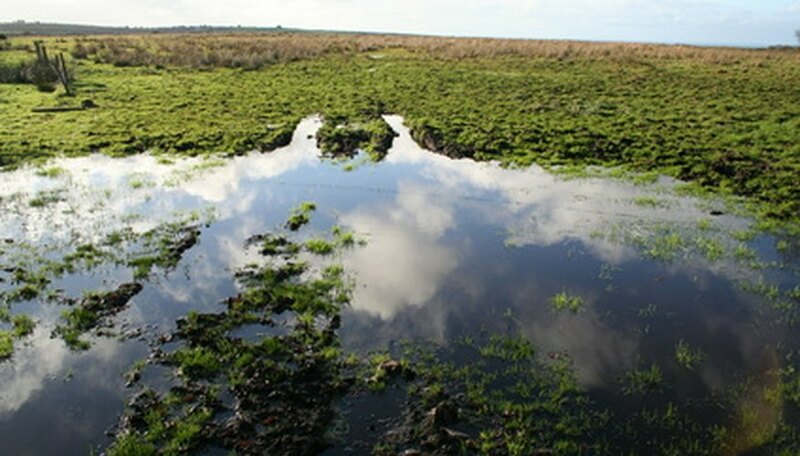 Water standing on fields for long periods of time can kill crops or encourage mold growth. Edwards, Risa. "High Water Table Problems." Sciencing, https://sciencing.com/high-water-table-problems-6328989.html. 24 April 2017.